Yep, it’s all about the little personal touches you do that seperates your brand from the rest. 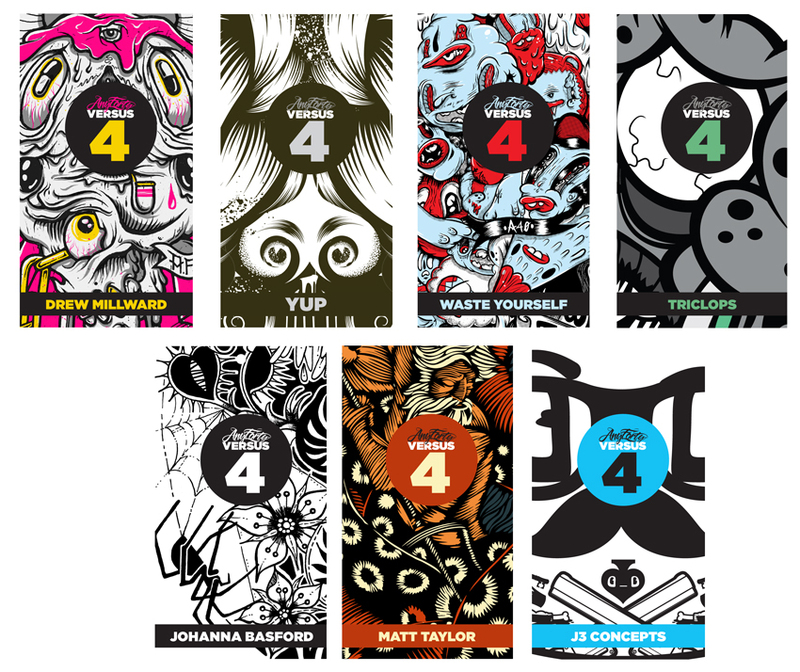 That’s why for Versus 4, instead of the generic Versus tags we did for the previous ranges we’ve decided to invest that little bit more money and get specific tags for each design still double sided as always and as always printed by the legends Ripe Digital. Take a peak at the designs for the tags below, and these tee’s will be on sale in a matter of weeks, get those pounds and dollars out! This entry was posted on June 9, 2011 at 12:31 pm and is filed under Any Forty. You can follow any responses to this entry through the RSS 2.0 feed. You can leave a response, or trackback from your own site.